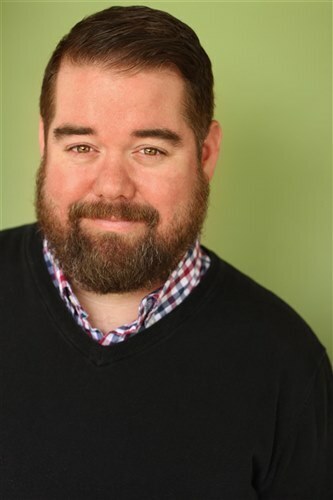 Nick is an Actor, Improvisor and Writer living in Los Angeles, CA. On TV Nick is currently on AMC’s Story Notes and has been on the Emmy-Award winning shows The Office and Grey’s Anatomy. He has also made appearances on Jimmy Kimmel Live, Parks and Recreation, Raising Hope and New Girl. Recently, Nick received a development deal for a TV Show he created for A&E.